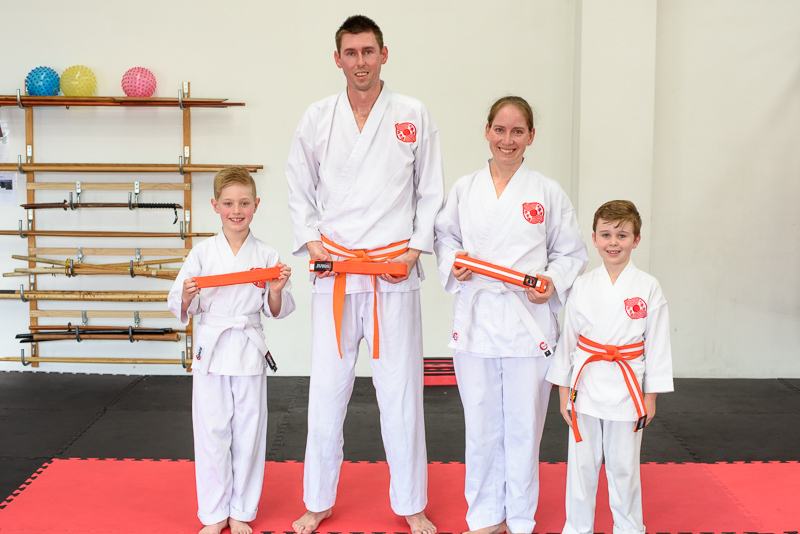 Our final grading for the year was a small one but with a very good standard. Congratulations to the following students for successfully achieving new ranks. 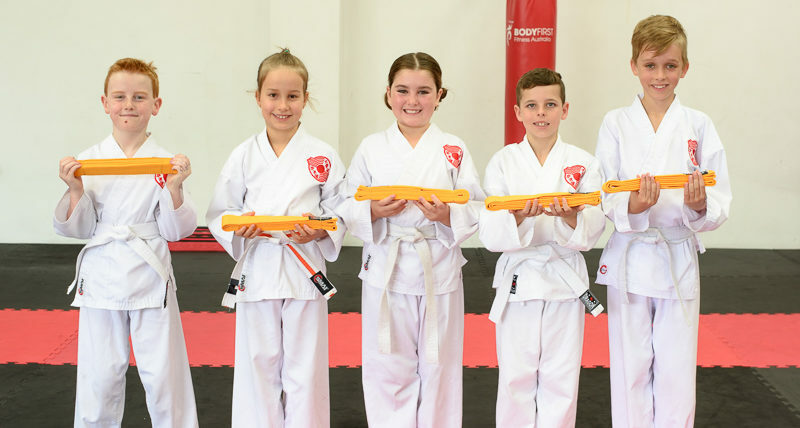 Brand new Yellow Belts at Gold Coast Chito-Ryu Karate. 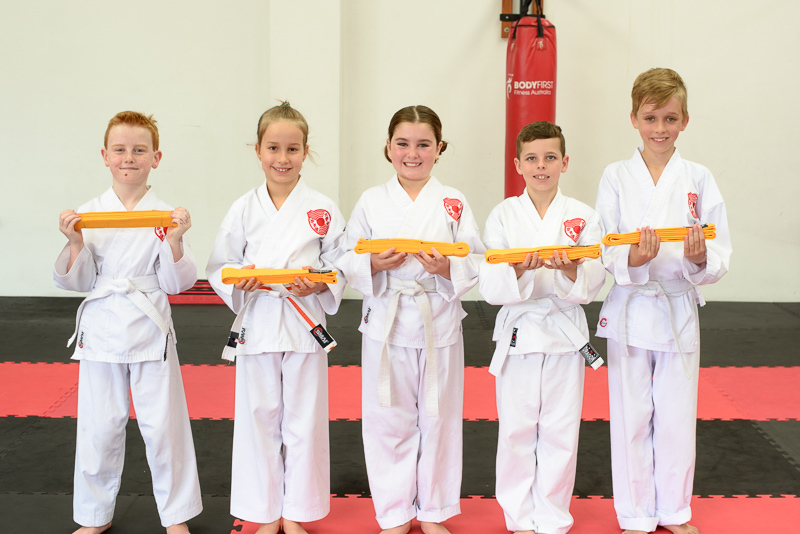 The next grading will come up very quickly so please everyone keep working hard towards achieving your goals, if your keen to grade at the Autumn Grading you will need to keep up your training over the holidays. 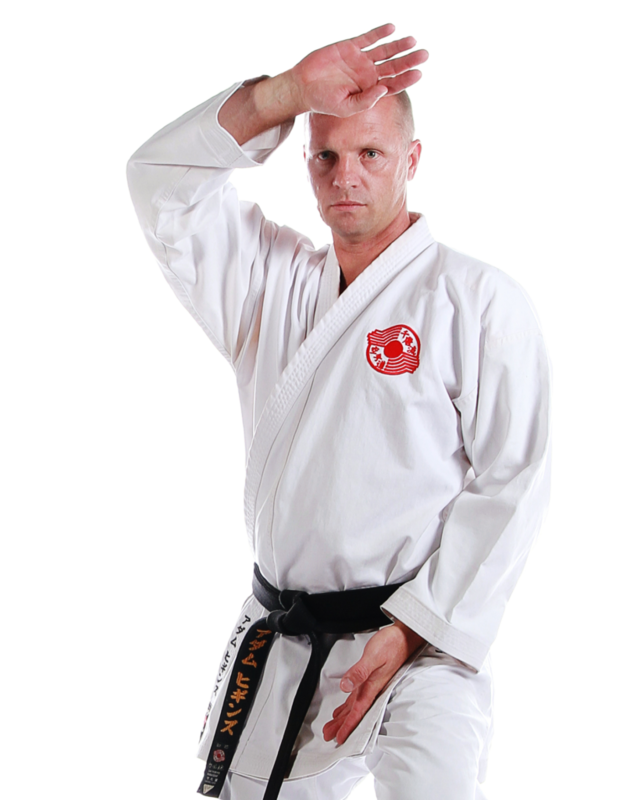 What you require for gradings can be downloaded from the new members eDojo website (check your email for the eDojo password to access the site). As always if you need help please ask a senior student or instructor. Gradings for 3rd-1st kyu will occur on the following Friday when required.